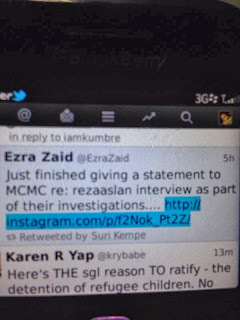 Based on Ezra Zaid's twitter, clearly Sharil and the MCMC have not been idle. Ezra was one of the dudes who interviewed the award-winning, Jesus-follower Reza Aslan on the Allah issue. Go, MCMC! Without fear or favor. That BFM interview was utterly stupid. They purposely chose an unknown scholar who support their views to spin one sided story. Now this guy has been criticised by Christians all over but because of this issue Christians want to use him. Kepala otak punya spin. BFM: bullshitting forever Malaysians. Rocky, Reza Aslan is a Muslim. Though I don't know what sect he is subscribed to. Was the interview propagating Christianity? Or advocating? But surely this falls in the boundary of freedom of press? Should bfm come under attack? As they have constantly provided great interviews with prominent scholars, and surely many a scholar would have out of norm ideas, that's what makes for innovation. Cos constant revision has proven to us that many an accepted doctrine is not set in stone. Oh, he was questioning our judicial decision re Allah issue. Yeah, that is offensive actually. That's right, since can't argue with intelligence, just shut them up! 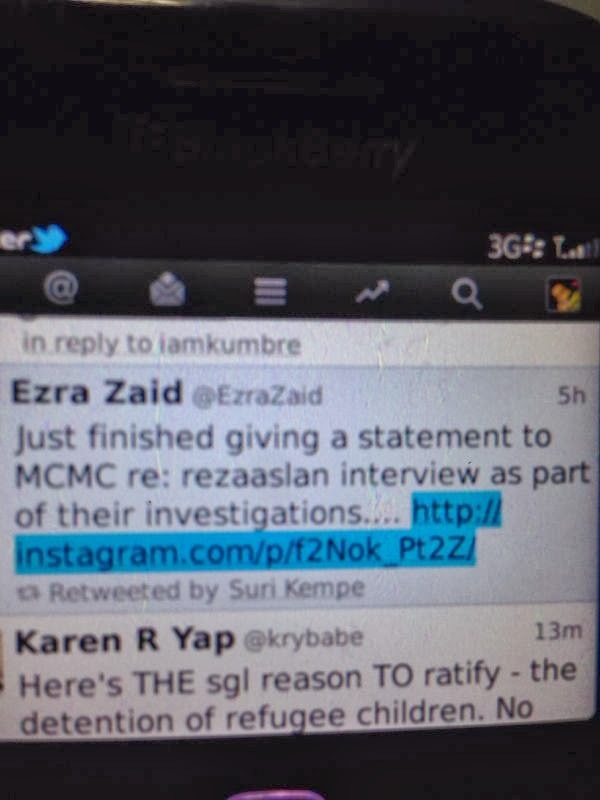 Parcifal, u should ask why when that fat katak openly insulted Christians recently, no action taken. So if the same insults were made on bfm, logically no action also. Reza Aslan is the xmurtad n recoverted to Islam not sure which sect from Iran??? and suddenly the whole Msia christian agreed with him and even call him Islamic scholar...WTF!!!!!!! His wife still a christian and this guy does not have a proper Islamic education background..even he called Jesus in US as a zealot. Apa lagi umno mahu borak-berak!??? BFM 89.9 is never into intellectual discourse. They just want to perpetuate issues that will continue to provoke and continue to create utter uneasiness and eventually see growing pockets within the society started to be destabilized. Otherwise BFM 89.9 would hv called persons like acclaimed academicians in the company of Karen Armstrong or Dr Zakir Naik instead of Reza Aslan and Irshad Manjie. Are you surprised if they do a 25 year review of Salman Rushie's "The Satanic Verses" and do a live interview with Mr Rushdie in person? 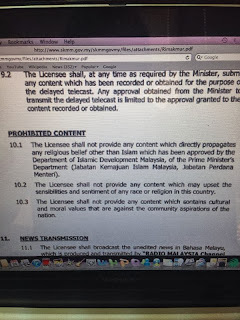 BFM 89.9 is no different to radical and subversive elements within Opposition political parties like DAP, which in support of using churches for political platform, PAS which uses mosque for the same reason and/or PKR which is big in their support for LGBT. 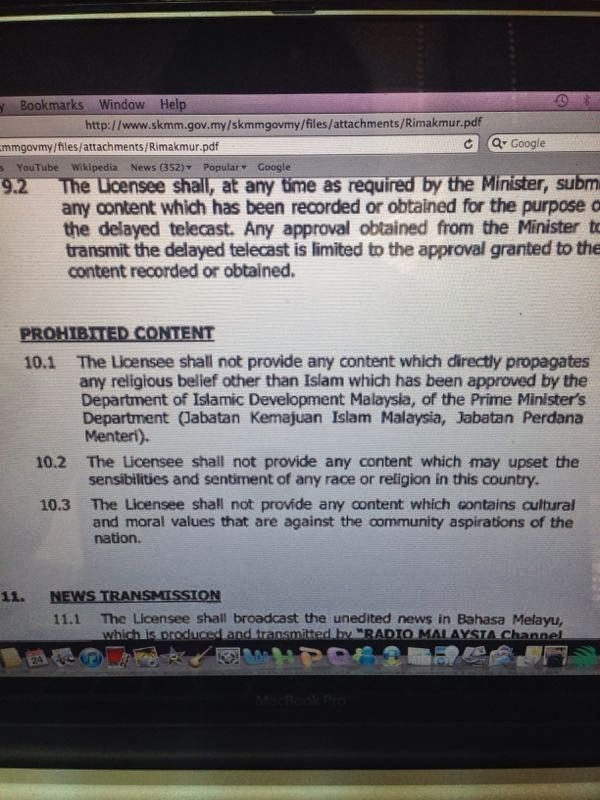 In fact it is evidently clear BFM89.9 is an extension of the same agenda of the Opposition political parties. BFM is the radio version of The Malaysian Insider. I wonder how Reza Aslan would translate the title of his book "No god but God" into Malay? Would it be "Tiada allah melainkan Allah" like the AlKitab would? The Home Minister is weak. That is why keling like ambikapaigan naik tocang. These people are anti malay anti government anti UMNO. and yet MCMC gives these goons license to insult the Malays. These indian and chinese commentators on BFM really annoy me. what do the malays have to do?